Our goal is to provide you the best advice possible for alcohol addiction treatment in Manitoba so you or a loved one gets a drug-free life. It is important that one understands the different types of alcoholism treatment so that one can choose the treatment that suits them best. In the area of Manitoba, we can identify three different types of a center for alcohol abuse. Manitoba has 10 residential centers, 24 outpatient programs, centers and 13 treatments for adolescents in need with alcohol problems. The people can also have access to 129 AA meetings throughout the region. Alcoholism can bring about hardship for the alcoholic, but also for his or her family, friends, his colleagues, etc. They need help. At Drug Rehab Services, we give the help that alcoholics really need. We are not an alcoholism treatment, but we can help refer people to 30-day alcohol treatment programs in Manitoba. The 30-day alcohol treatments programs are very numerous in Manitoba, probably is the most-used type of treatment in centers. With an assessment, we can see if a 30-day alcohol treatment program in Manitoba is what suits you best. 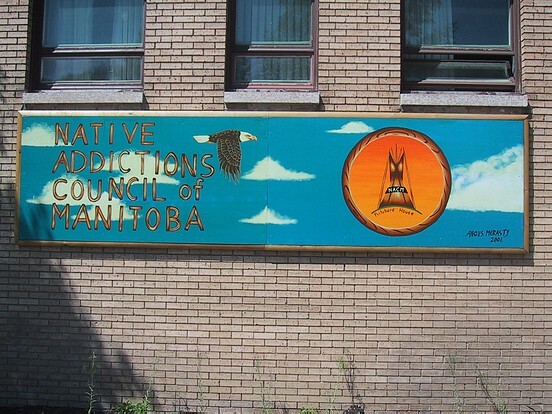 The 30-day alcohol treatment programs in Manitoba are exactly what they say they are. They last 30 days, although can be made longer if the person wishes to be treated longer. Most of the 30-day alcohol treatments available in Manitoba use a 12-step based program to treat these people. These programs often have lower success rates than other longer treatments. However, because of its short time, many people in Manitoba will find it more suitable to attend a 30-day alcohol treatment program. The information below will help you to find alcohol Treatments in Manitoba. The list could be incomplete, so if you have any questions, please don't hesitate to contact us at 1-877-254-3348.